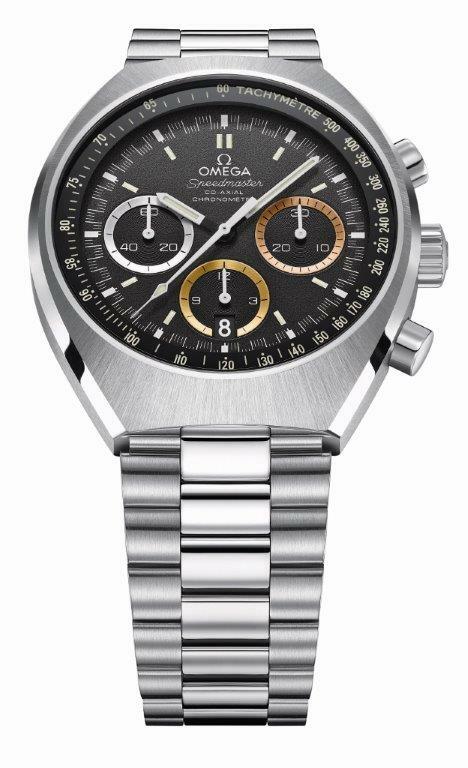 Created to mark the Rio 2016 Olympics in Brazil, the Omega Speedmaster Mark II “Rio 2016” is based on the Mark II reissue, with actual gold, sterling silver and bronze alloy rings around each chronograph register in a nod to the medals awarded at the games. 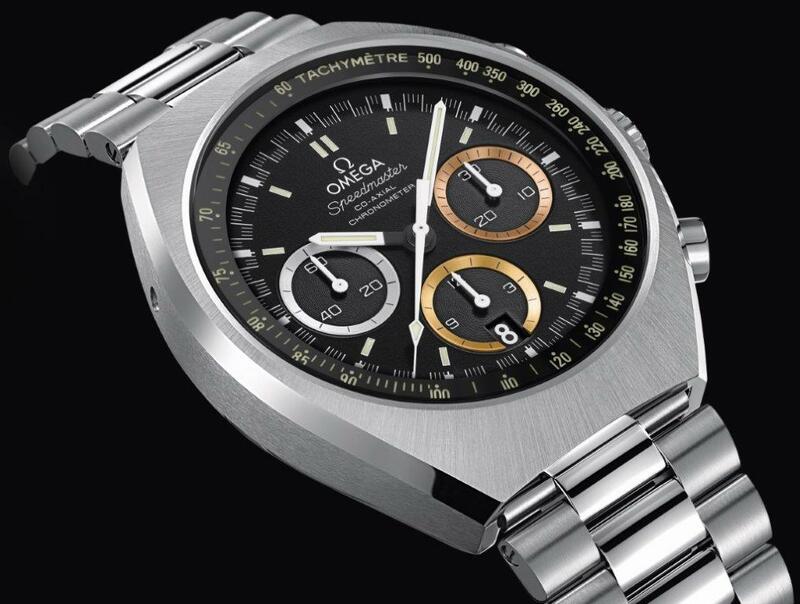 From the official timekeeper of the Olympic Games, the Omega Speedmaster Mark II” Rio 2016″ is a subtle twist on the Speedmaster Mark II remake unveiled at Baselworld 2014. 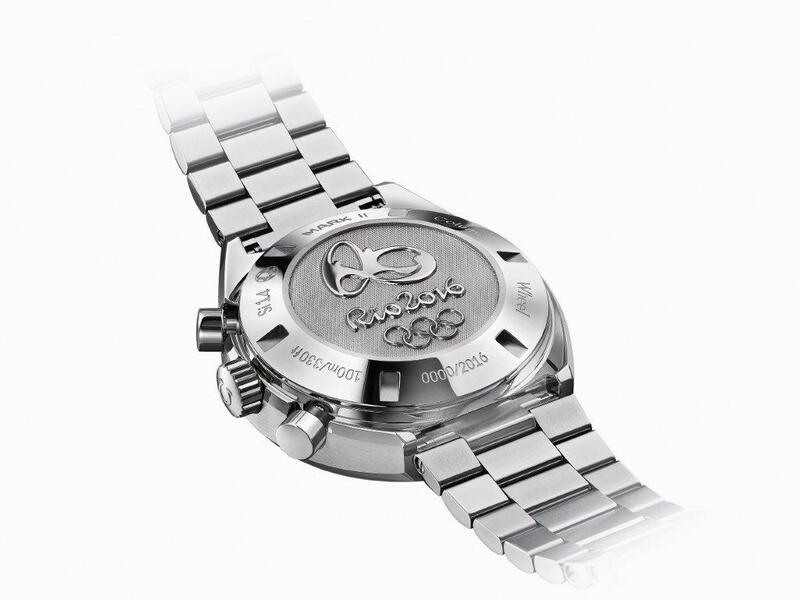 Technically identical to the regular production model, the Rio 2016 edition has tricolour sub-dial rings to signify Olympic medals. These rings around the sub-dial are not just coated, they are actually made of 18k yellow gold, .925 sterling silver and bronze respectively. 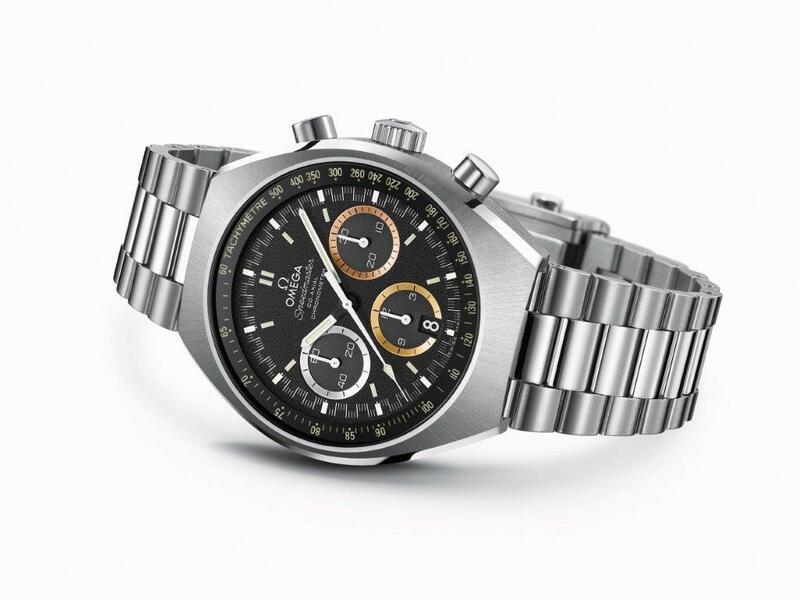 Sharing the same specs as the regular Speedmaster Mark II, the Rio 2016 edition likewise has an SuperLuminova-filled aluminium ring under the sapphire crystal, which means the tachymetre glows in the dark. It’s is equipped with the calibre 3330 automatic movement, featuring a vertical clutch column wheel and Omega’s Si14 silicon hairspring, hidden under a solid case back with the Rio 2016 logo in relief. Only 2016 pieces will be produced, with a retail price of 8400 Singapore dollars (~US$6720), just 4% more than the regular mode.